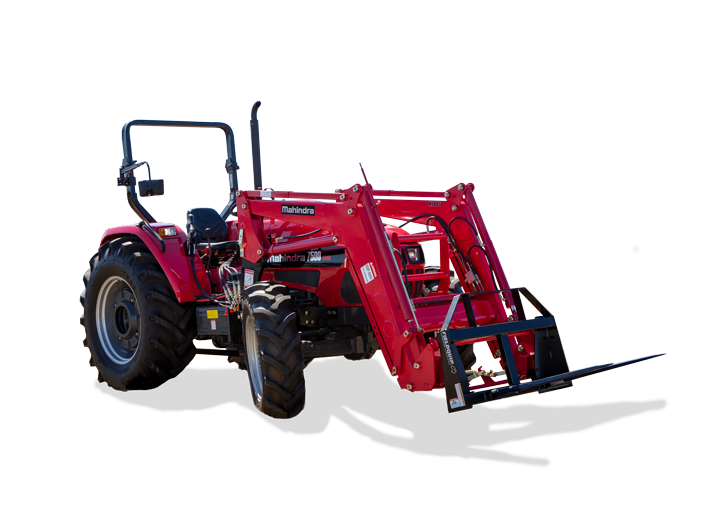 The 7580 – 4WD series tractors are ideal for primary and secondary tillage, livestock operations, crop protection, mowing, slashing, haulage, loader applications and other basic chores on the farm. Flat Platform – No more tripping over the Transmission hump or numerous levers. Easy Access Fuel – No more having to put the fuel in the top of the bonnet. Easy Access Battery – No more having to pull the grill apart just to get to the battery.